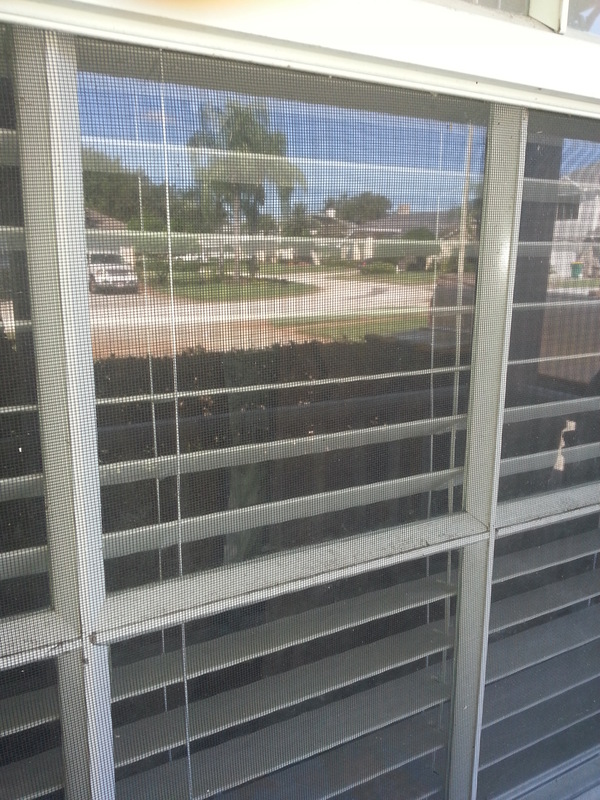 We Repair and install Curtainwall and storefront materials in Orlando and surrounding area’s. Including repair’s on commercial door’s , Lock’s and Glass and if your door is grinding on the bottom we also fix it. We also do a lot of waterproofing on commercial and residential window’s. We remove mirror’s that don’t want to be removed. We repair window’s glass and hardware. We repair sliding glass door’s glass wheels and hardware. We install mirror’s and any specialty glass. We repair and install anything that has anything to do with glass or mirror’s. So give us a call anytime for a free quote at 407 334 9230.